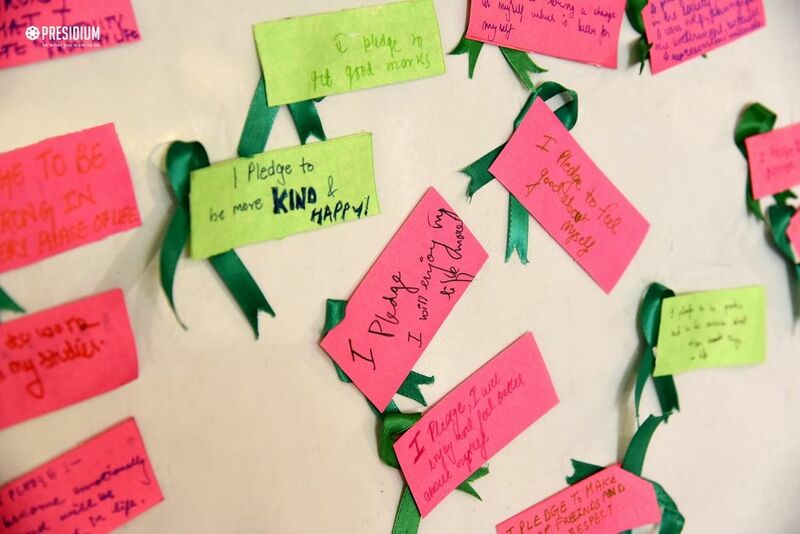 1 in 5 people experiences mental illness at some point or the other in the lives. 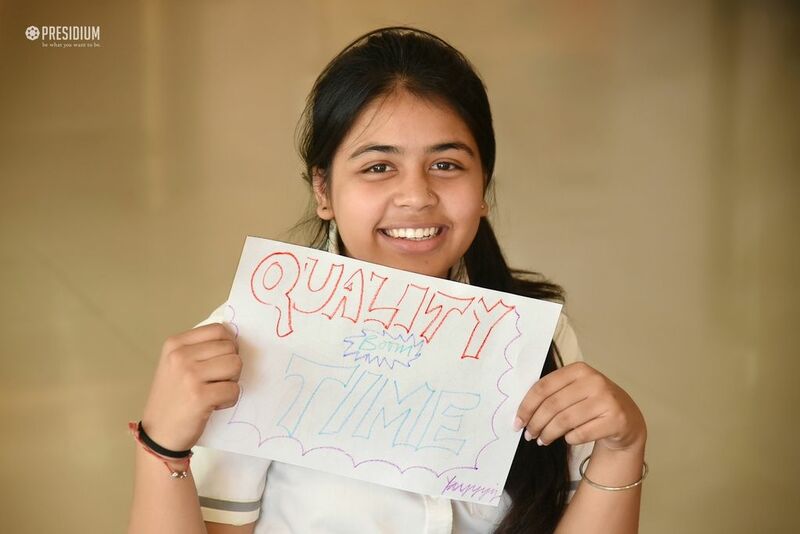 It's time to talk, it's time to change! 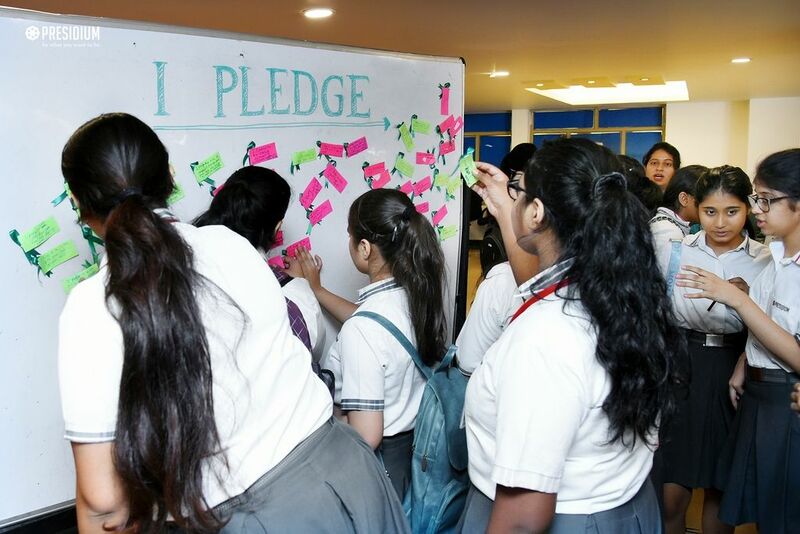 Considering that untreated and undiagnosed depression is the leading cause of suicide and third leading cause of death among teenagers, adolescent mental health should be on top priority for schools as their present wellbeing directly affects their and our country's future. 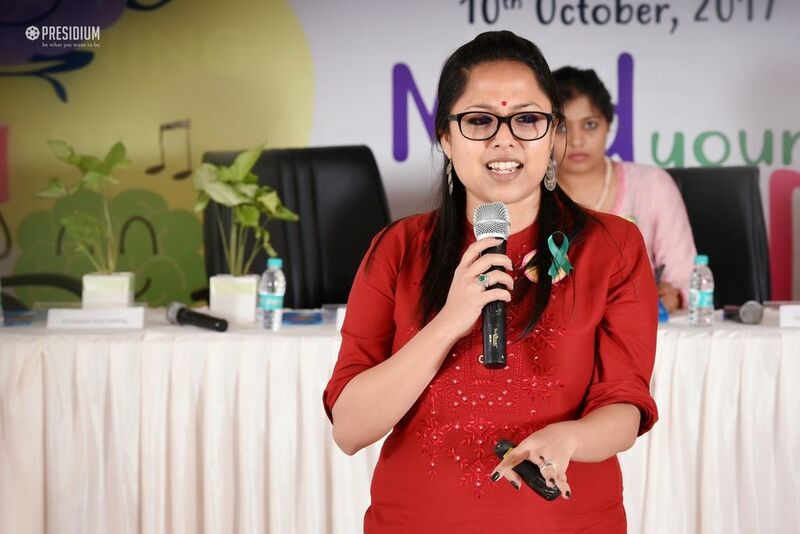 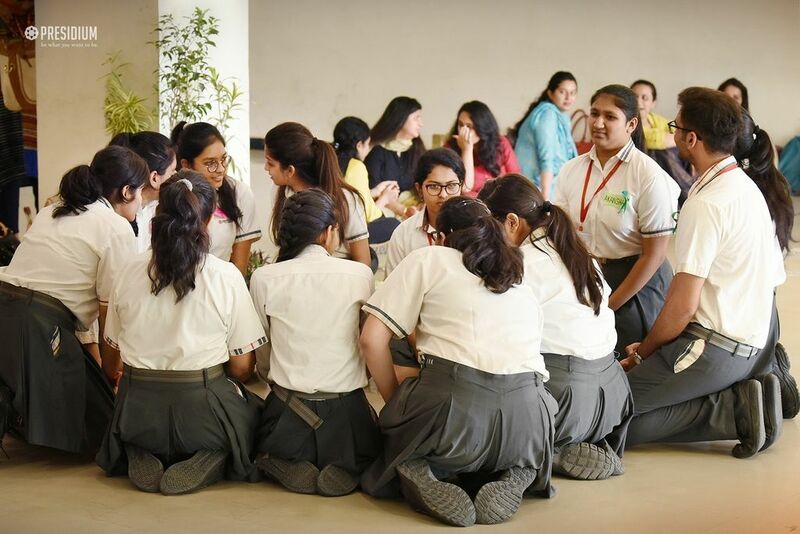 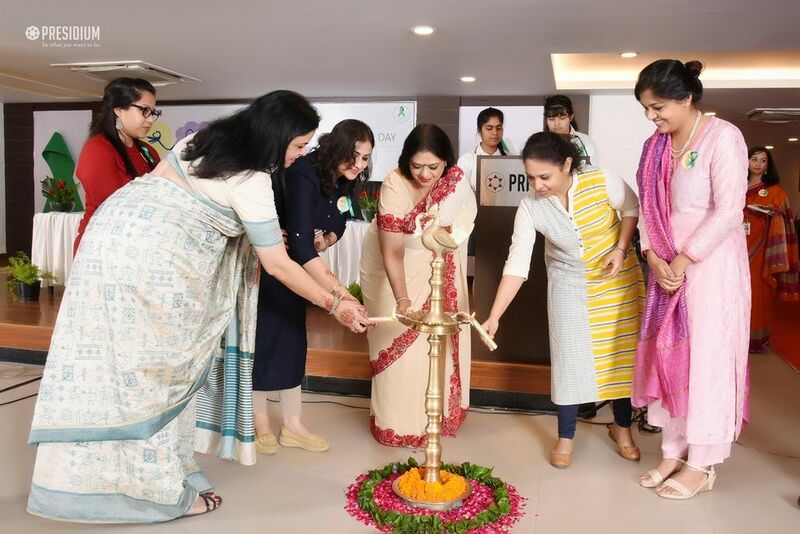 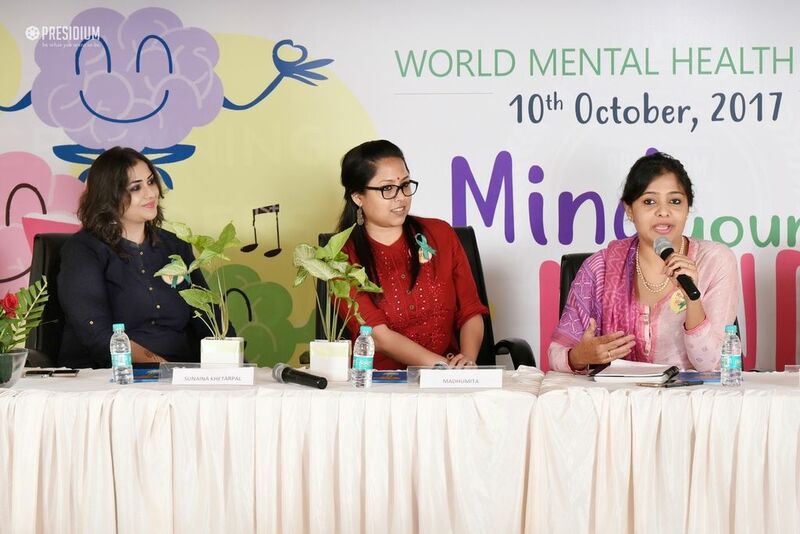 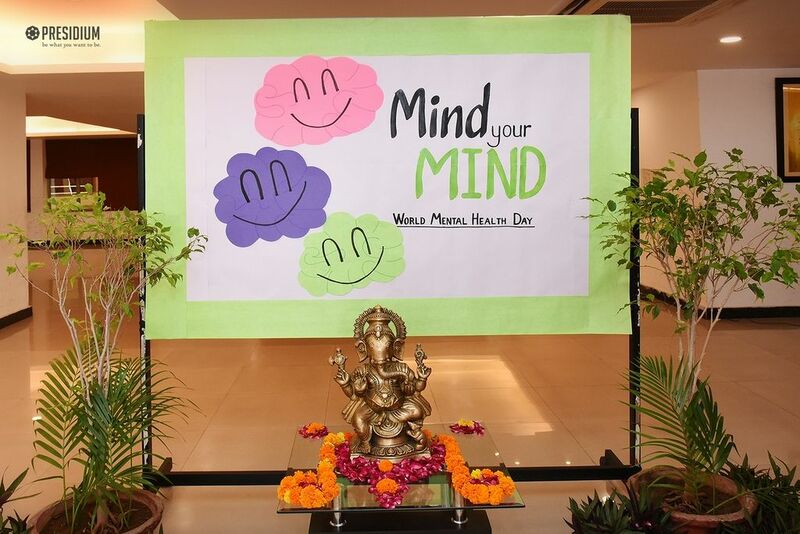 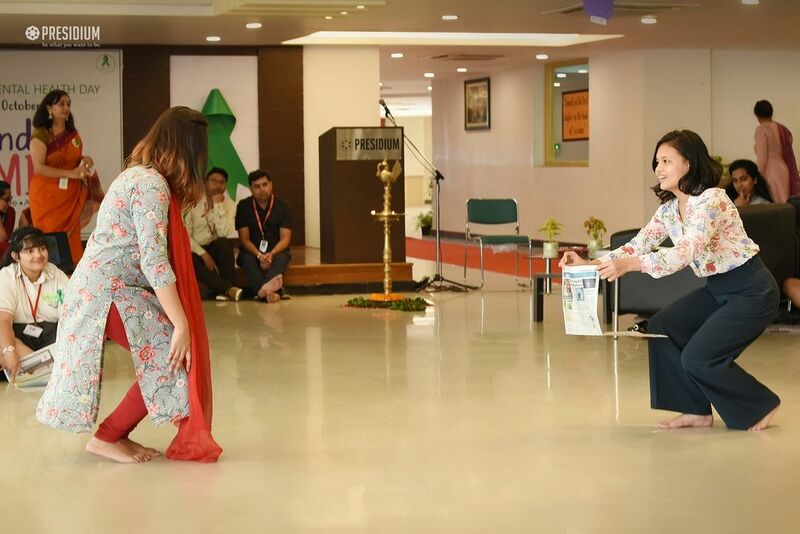 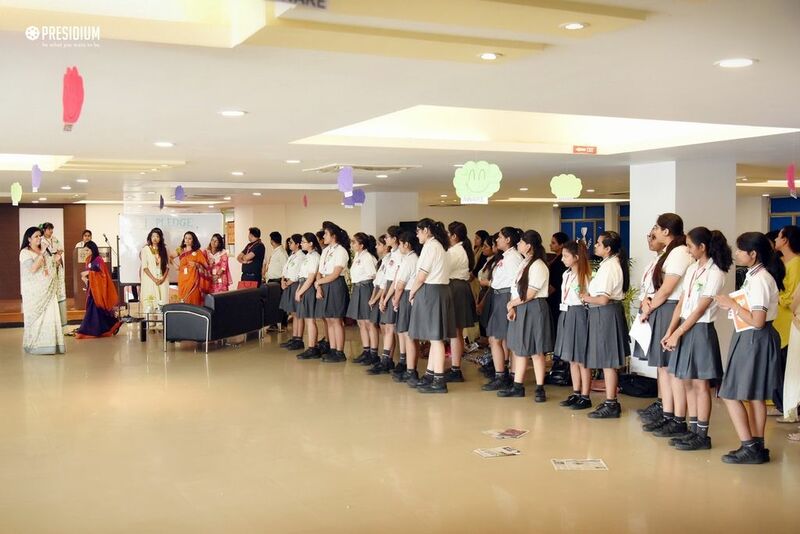 To spread awareness about the importance of positive mental health and equip adolescents with skills to cope effectively with stressors, a 'Mind Your Mind' workshop was recently organized at Presidium Gurgaon on the occasion of World Mental Health Day. 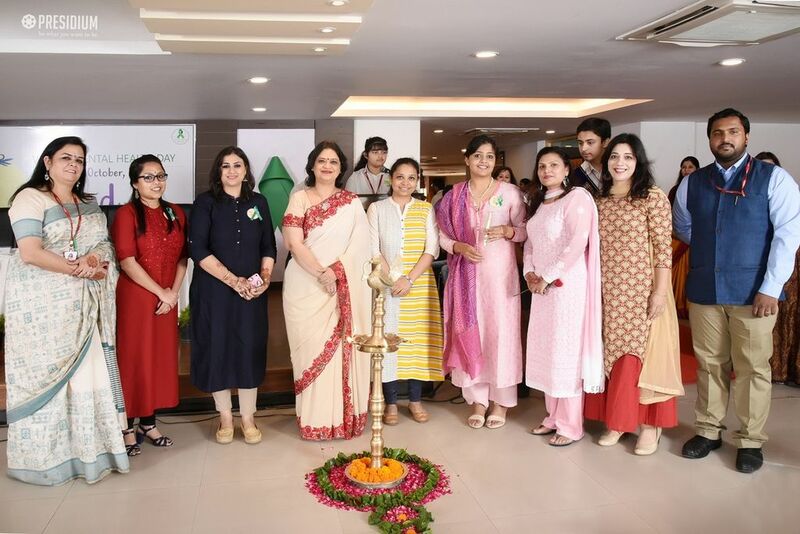 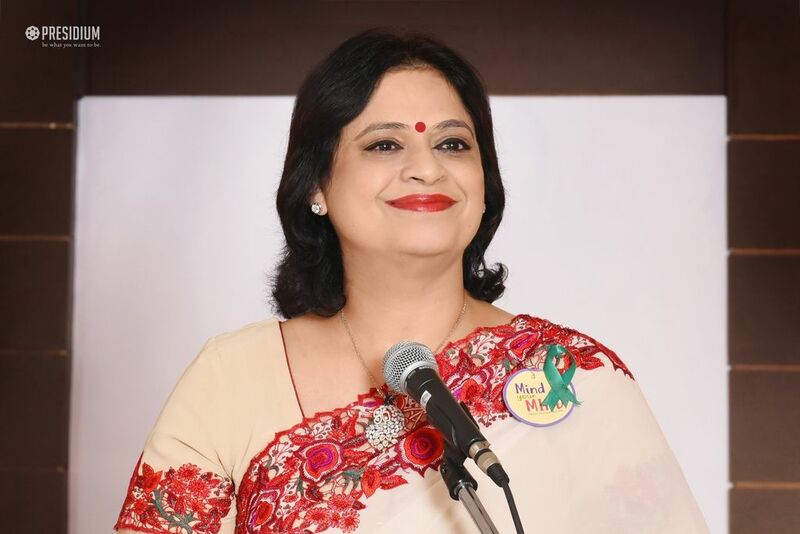 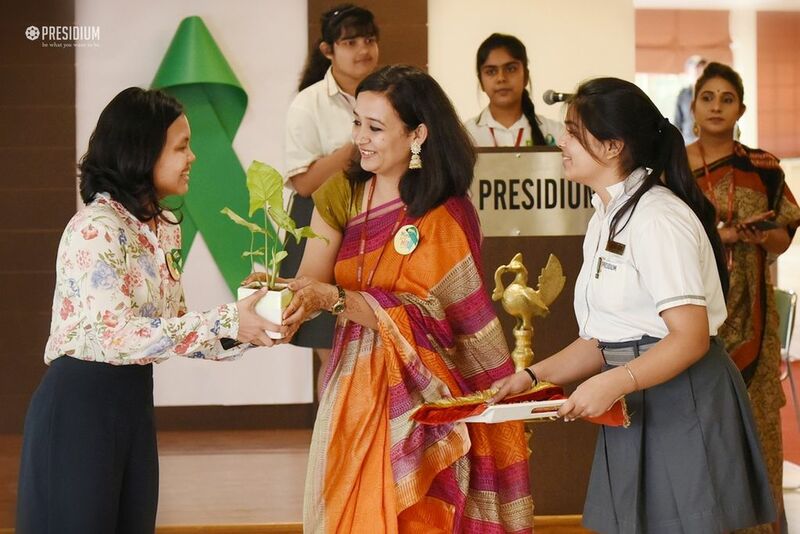 Firmly believing in the importance of investing in the emotional health of 'leaders of tomorrow', the honourable chairperson of Presidium, Mrs. Sudha Gupta also graced the event, along with many renowned external experts. 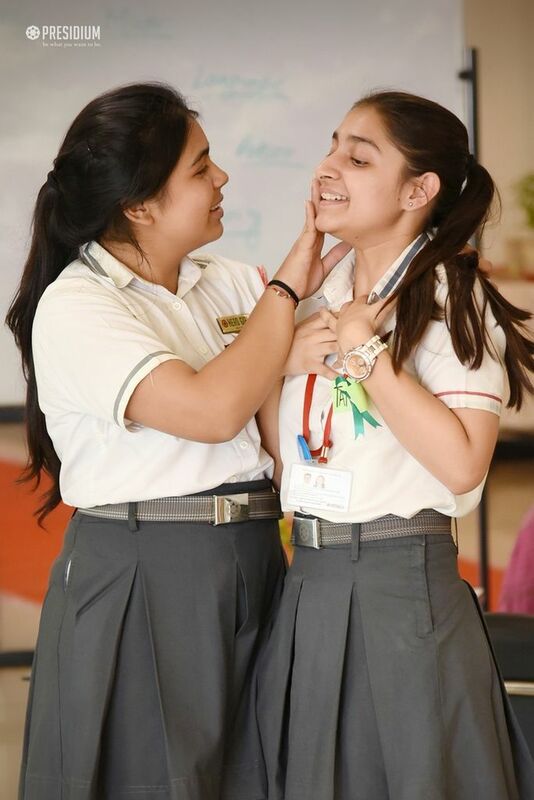 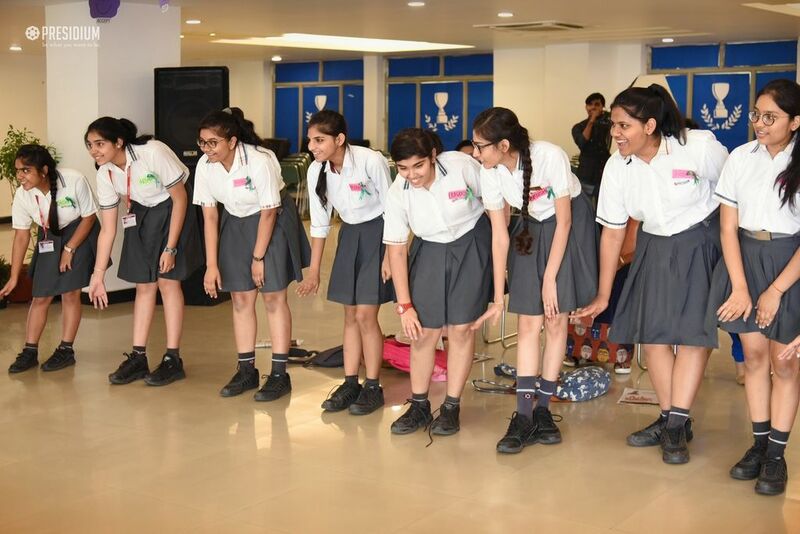 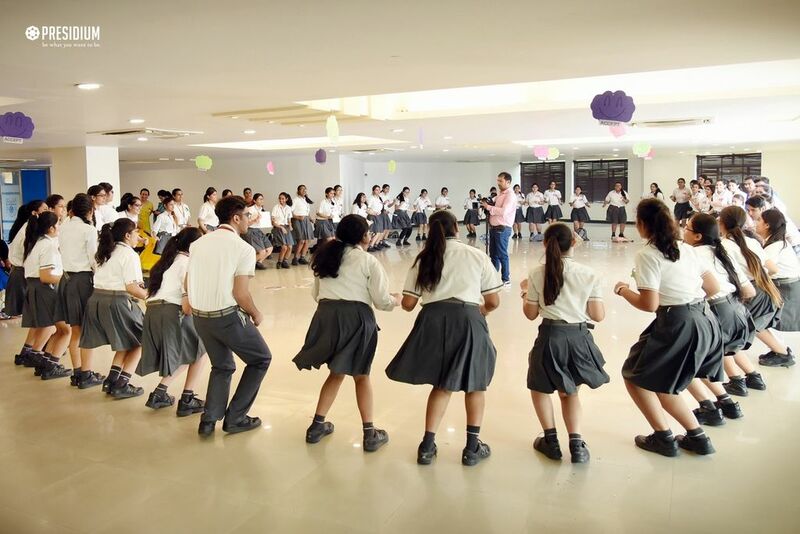 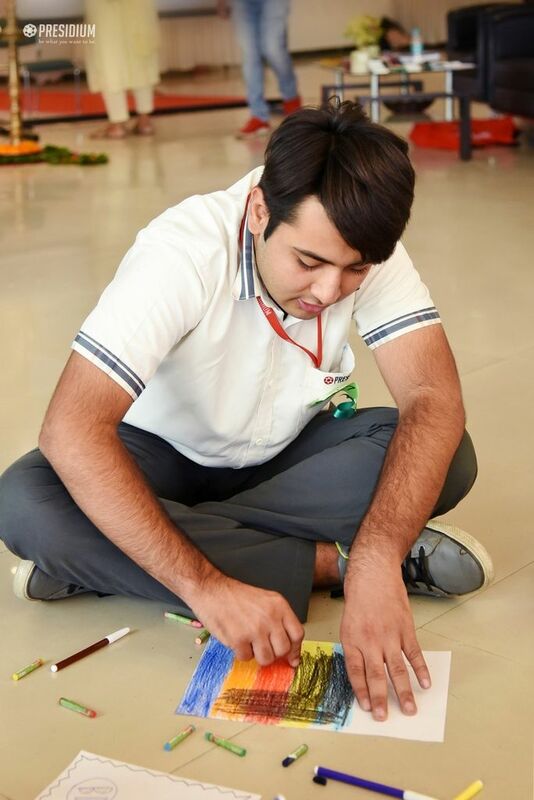 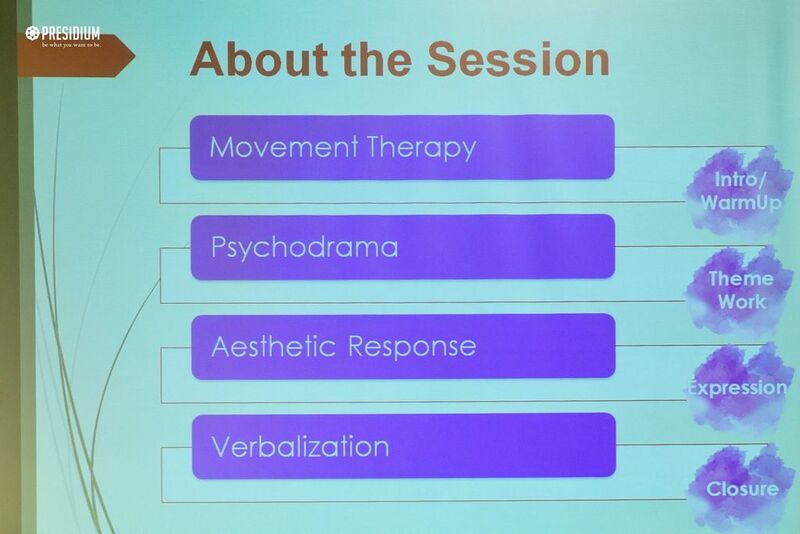 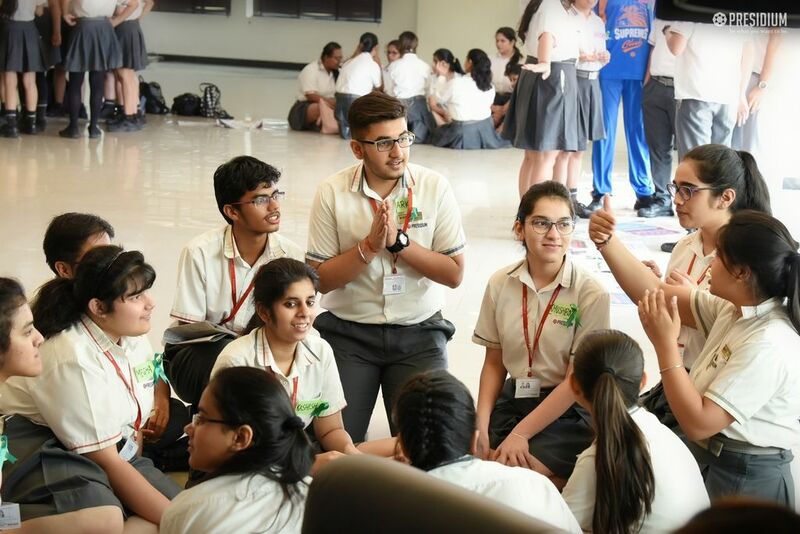 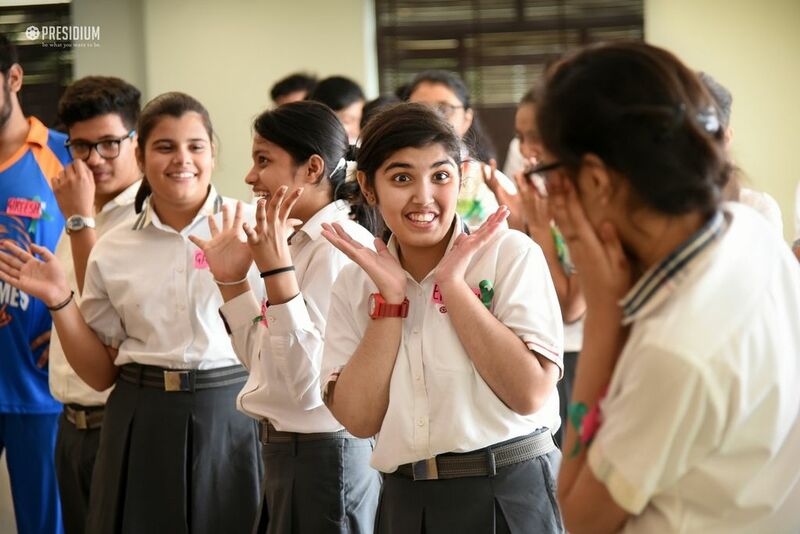 More than 200 11th and 12th grade students from Presidium and other schools in Gurgaon participated in this impeccable experience of healthy interaction, mutual learning and live sessions on dance and expressive arts therapy. 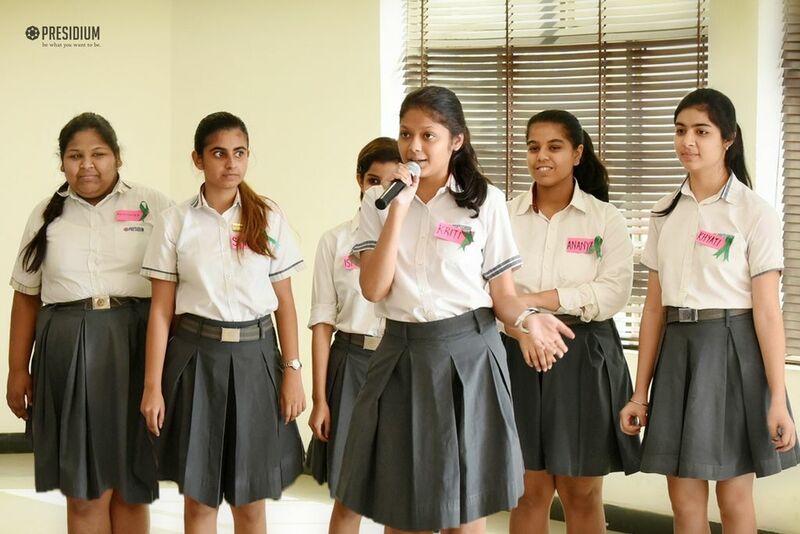 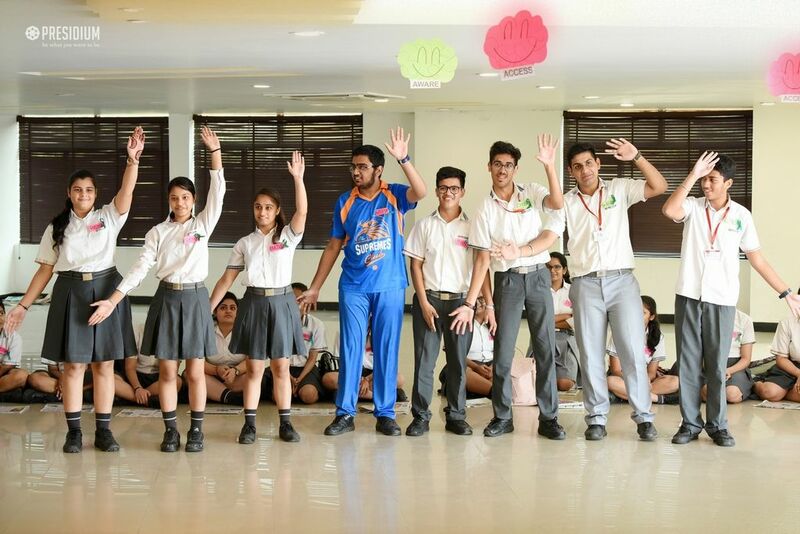 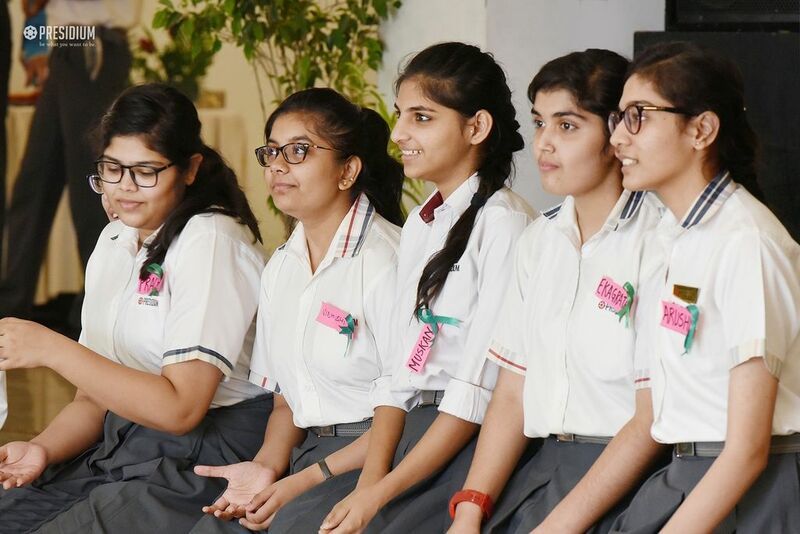 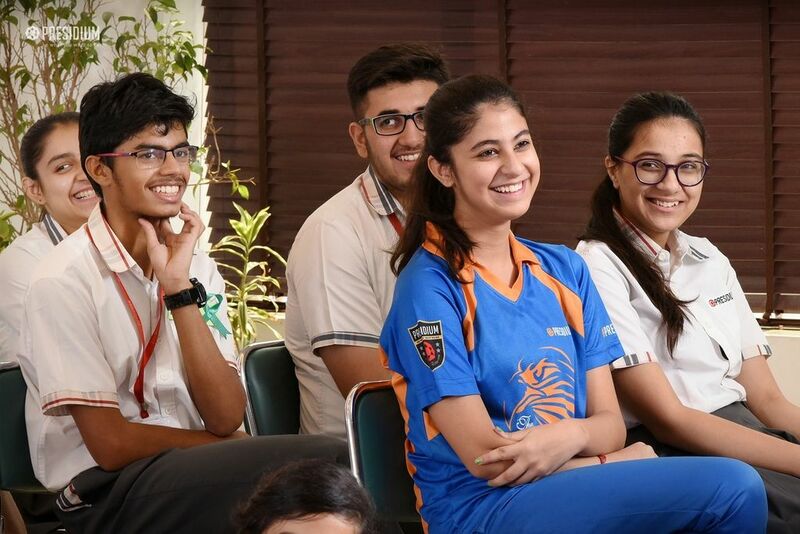 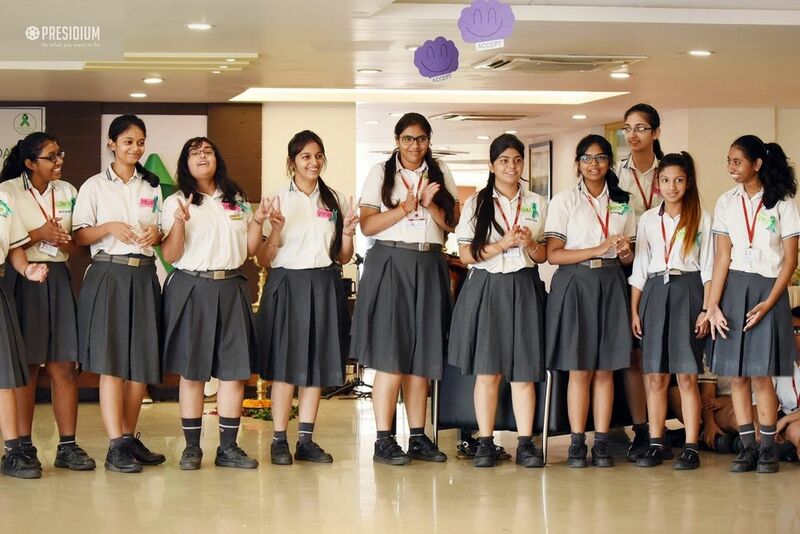 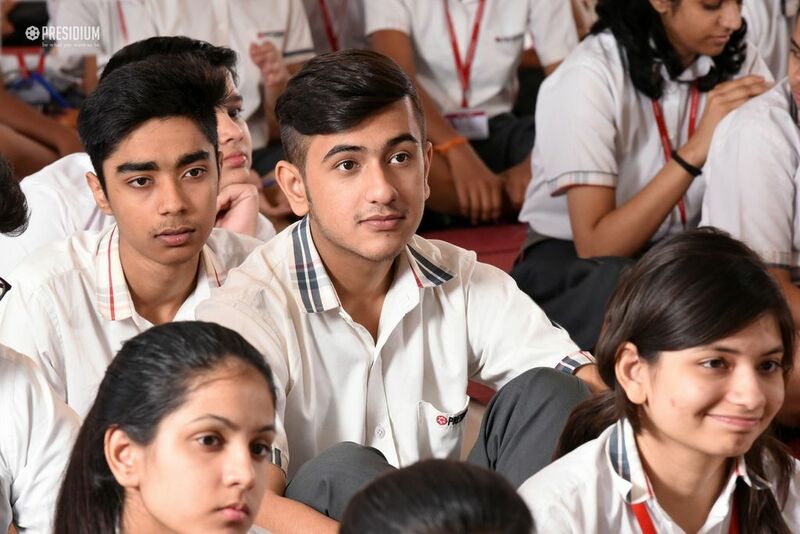 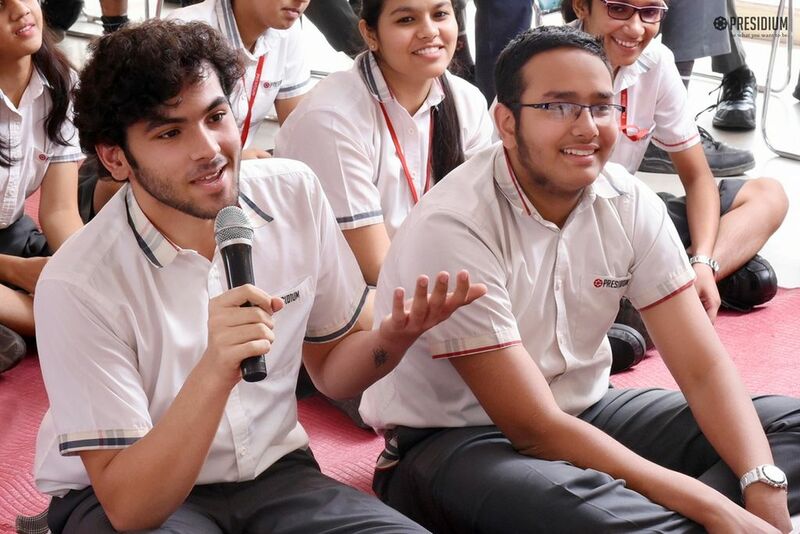 It was heartwarming to see the youngsters getting transformed into more aware and empowered students, who can embrace positivity, enhance their emotional and mental wellbeing and perform at their highest potential.